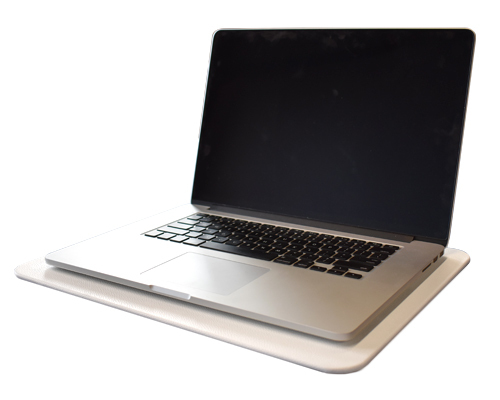 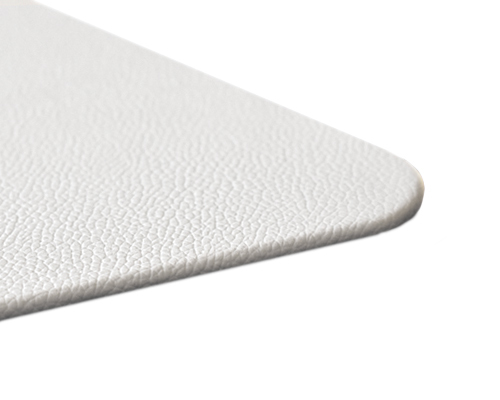 This pristine white leather desk pad will exude a modern and clean appearance in your office or conference room. 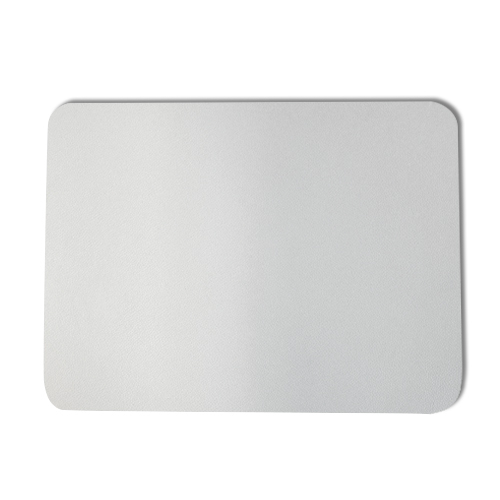 The white color is known to represent cleanliness and will encourage you to clear clutter – perfect for keeping your desk in order. 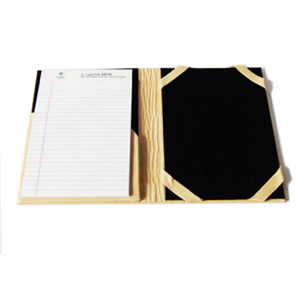 For additional organization, you can also custom order side rails for your desk pad to keep important papers neat. 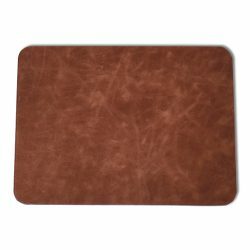 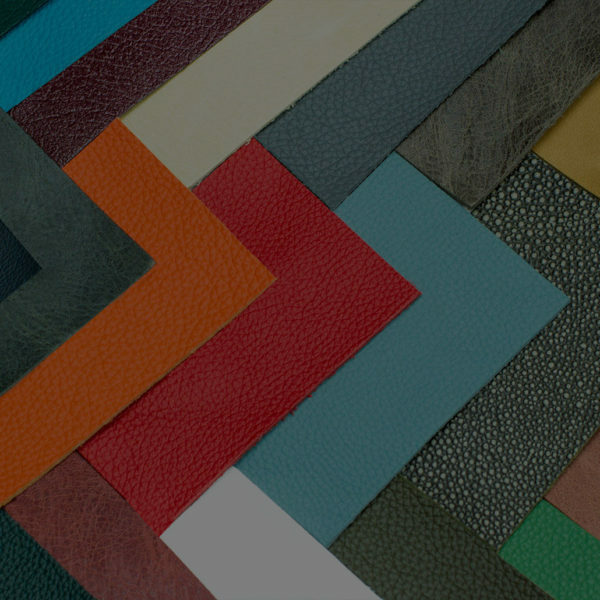 All desk pads are hand-wrapped in high quality top-grain leather, giving each its own unique texture, pattern, and finish. 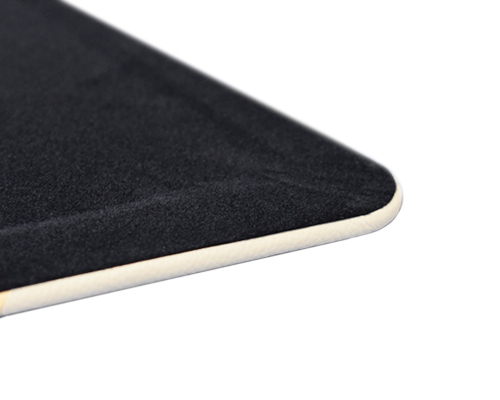 The firm nature and luxurious texture of leather makes it an ideal writing surface. 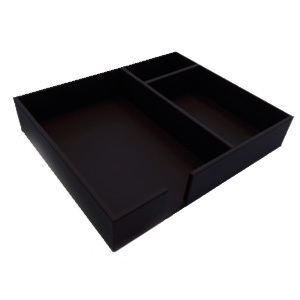 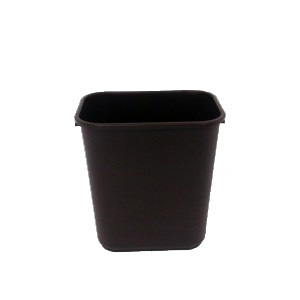 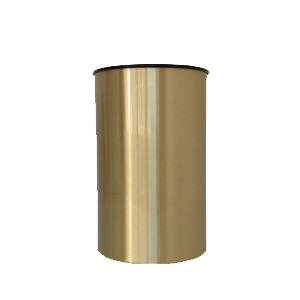 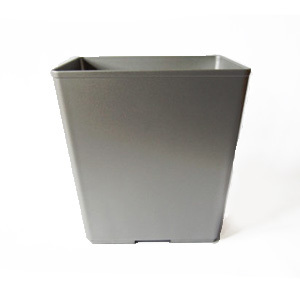 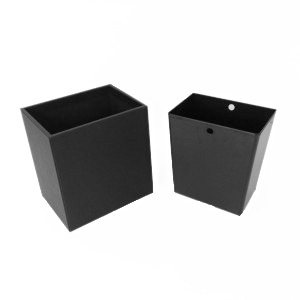 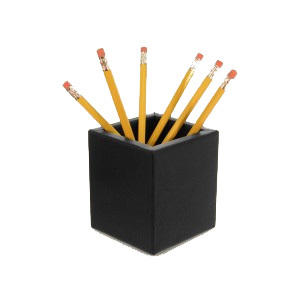 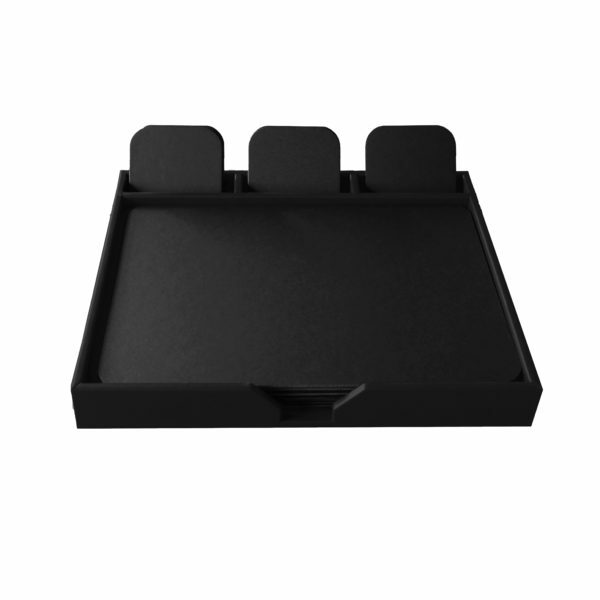 Our desk protectors are made of quality materials that will last for years to come. 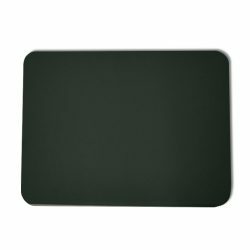 From the ⅛ thick sturdy hardboard core to the faux-suede backing to cushion the pad from the writing surface, these desk pads will withstand the test of time. 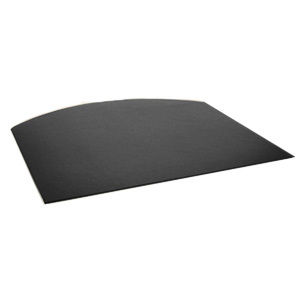 Our desk mats come in a range of sizes. 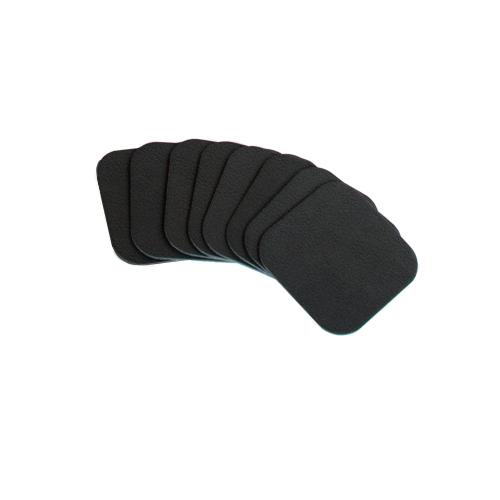 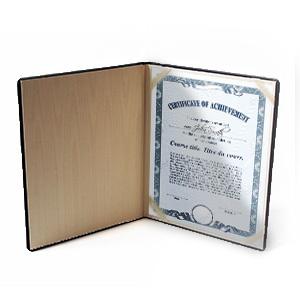 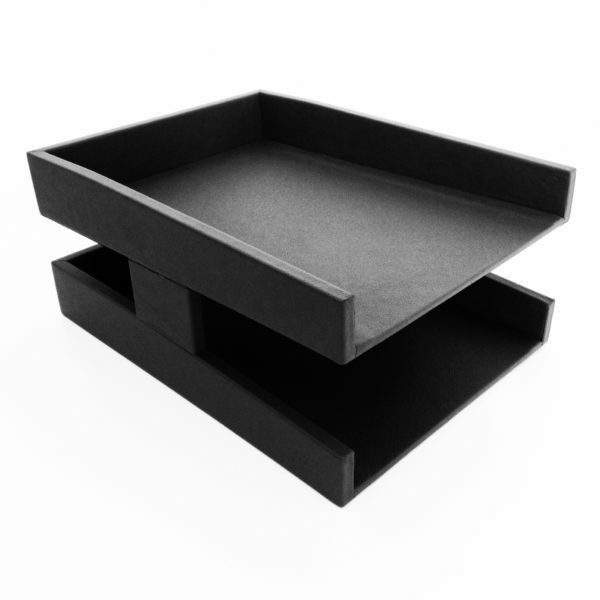 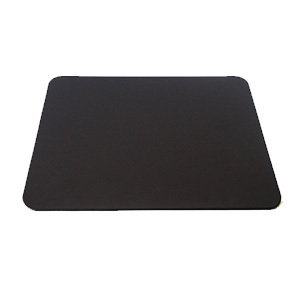 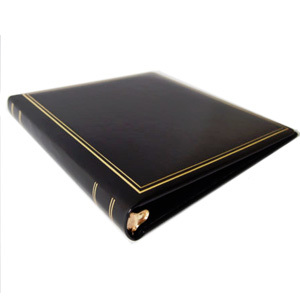 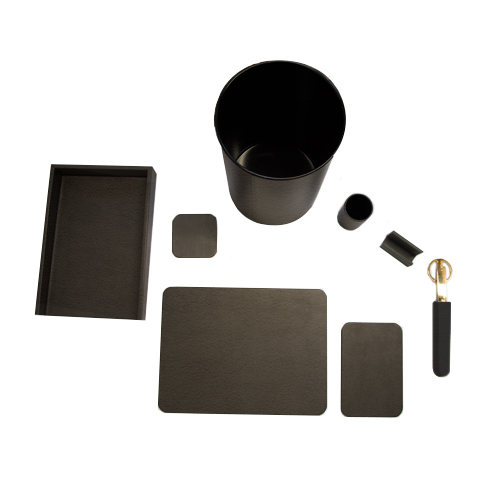 The smaller pads, like the 12×16”, add a touch of elegance to boardrooms and provide protection for conference tables. The larger pads, such as the 24×38”, are designed to protect desks, countertops in reception areas, or tables in waiting rooms. 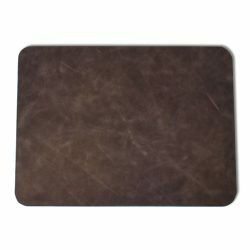 If you have a unique space you need to protect, you can fill out a custom desk pad request and we can give you a quote.